Closeout. 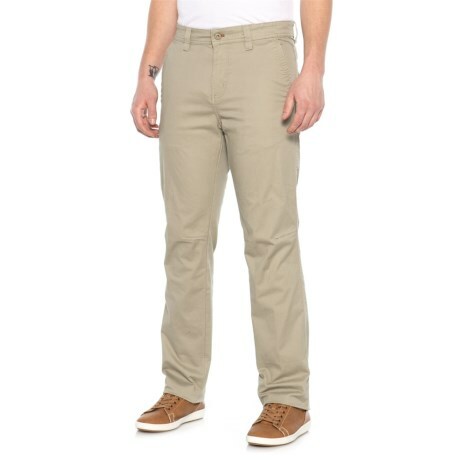 These Weatherproof Vintage WPV Deck utility pants keep you comfortable from office to backyard with a generous fit and stretch cotton construction. Available Colors: BIRCH.